Are you a Laboratory Manager looking to take the next step in your career? Or are you a Head of Laboratory keen to move into research? If this sounds like you, we have a fantastic opportunity for a Head of Laboratory Services to join a renowned charity on a 12 month contract. This client is a well known charity that saves the lives of people with blood cancer. They match donors willing to donate their blood stem cells to people who desperately need life saving transplants. Based at their state of the art laboratory in London, you will be responsible for three departmental teams which consist of technical services, business services and stock and asset. You will ensure the smooth running of the laboratory and support the ELISA screening. This position is for a 12 month contract and is offering a highly attractive salary of up to £51,000 per annum. 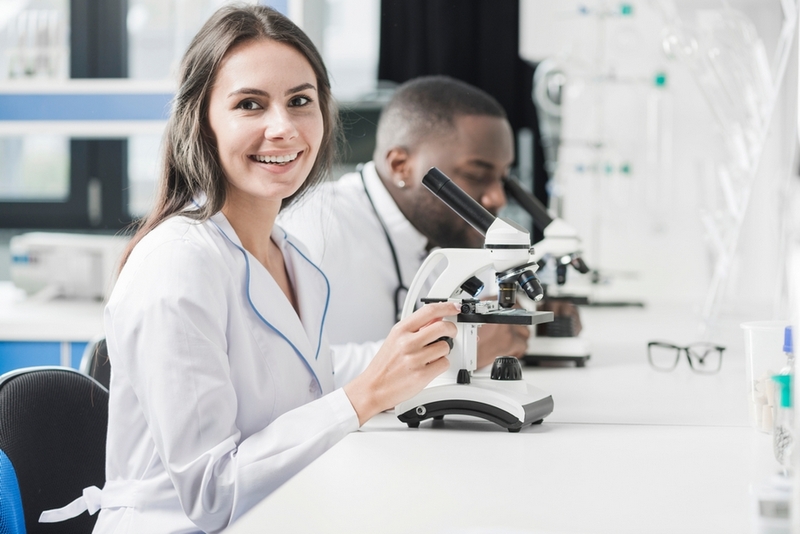 This will be a great opening for a well established Laboratory Manager looking to take their next step in their career or a Head of Laboratory keen to move into research.